In a recent post on Google+ the opening is laced with humor "We are in the final push to PHP 5.4 and we need your help. 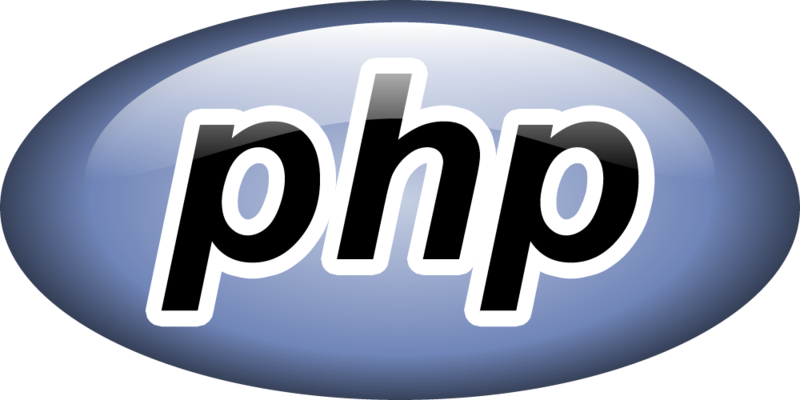 Everyone who is using PHP can give us a hand here, regardless of your technical abilities. Facebook employees, take a break from calculating your stock option scenarios and give us an hour of your time...."
All kidding asside, many developers have been eagerly awaiting this new versinon after primary PHP developemt´s ´stalemate´ surrounding PHP 6 seemed to delay development for what felt like eons. ...and other depreciations and minor updates as well as a host of bug fixes.